Since our beginning in 2006 we have grown to a constant rhythm, demonstrating that the development and manufacturing of innovative products is feasible. 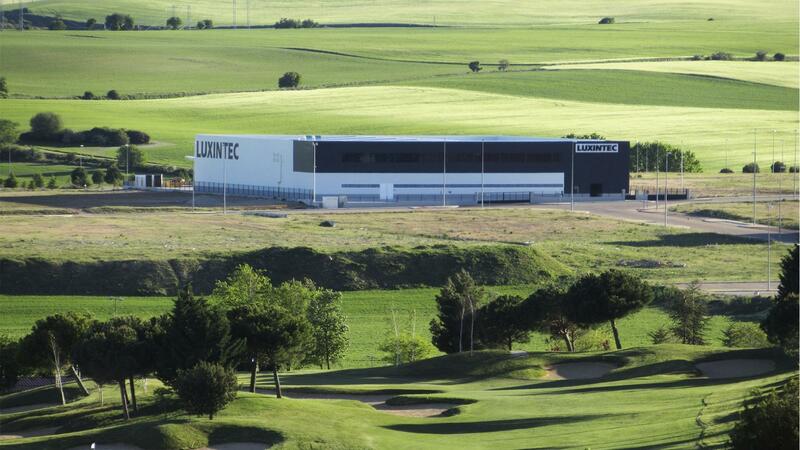 In the last months we have worked intensively in the construction of our new premises in Arroyo de la Encomienda (Spain) to extend and consolidate our capacities and increase our solutions portfolio. We expand our surface for manufacturing, laboratory, offices and showroom; and we have made an important investment in the new building, equipment and products development. We will incorporate new manufacturing processes and products to be more efficient and competitive.